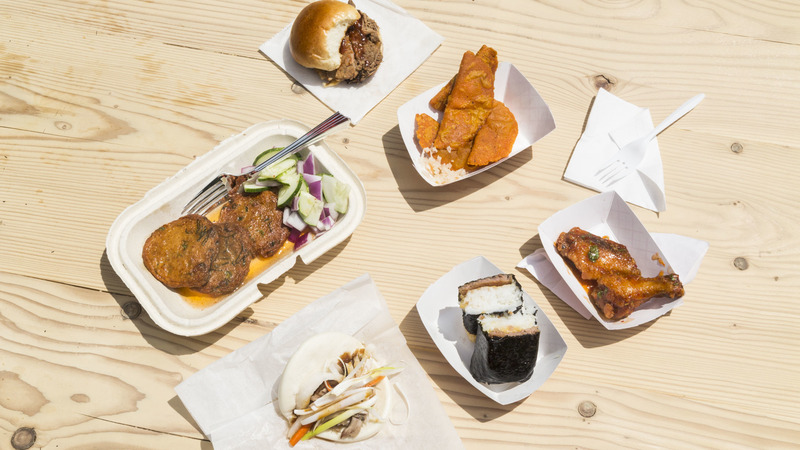 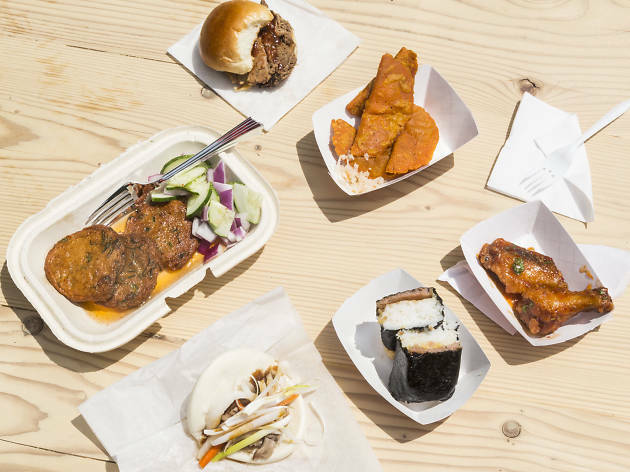 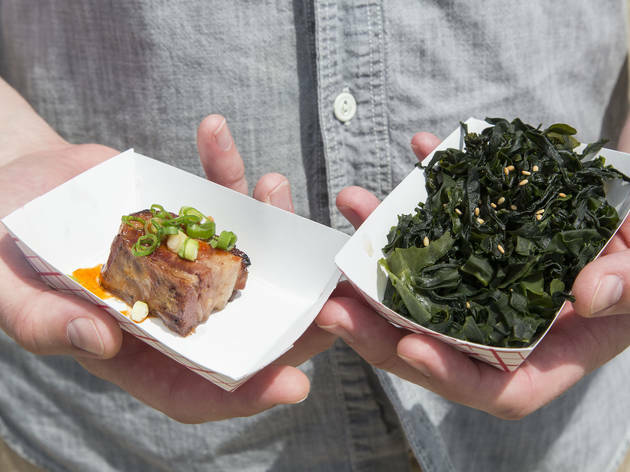 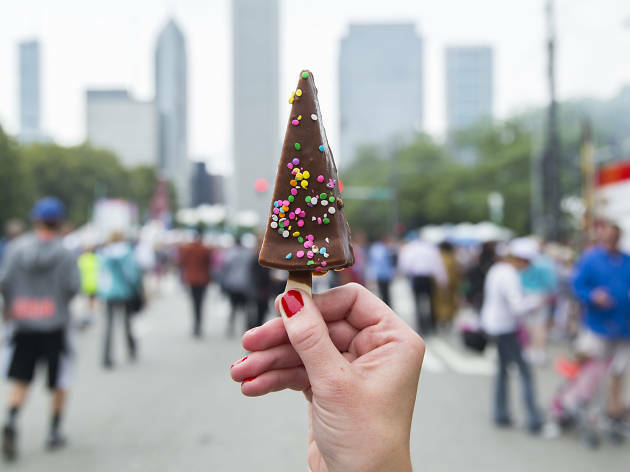 Every summer, the Taste of Chicago gathers some of the best restaurants in Chicago for a massive five-day food festival. 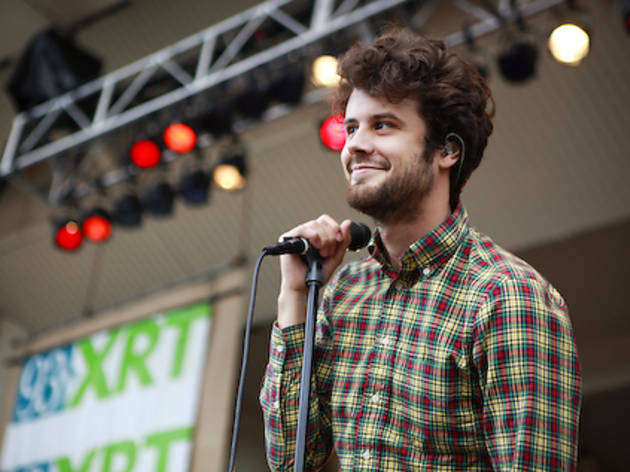 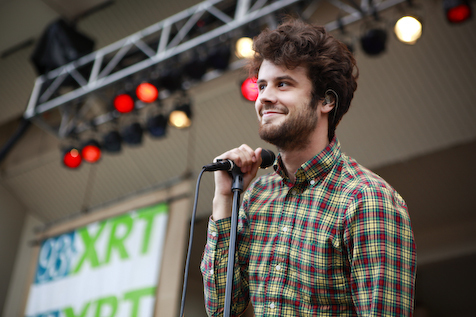 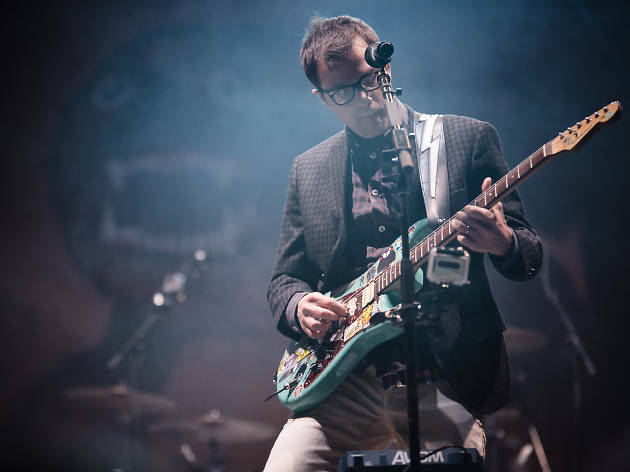 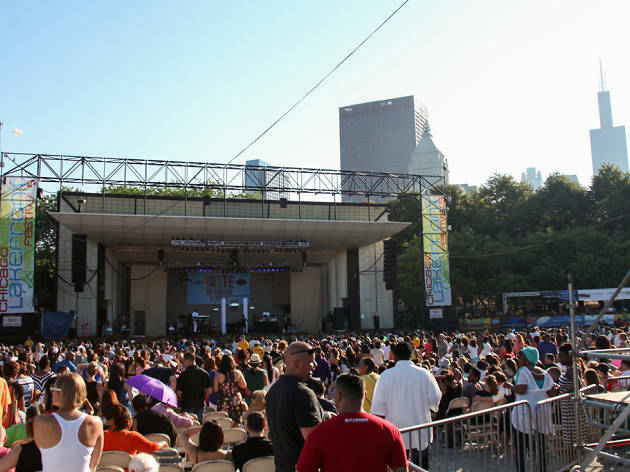 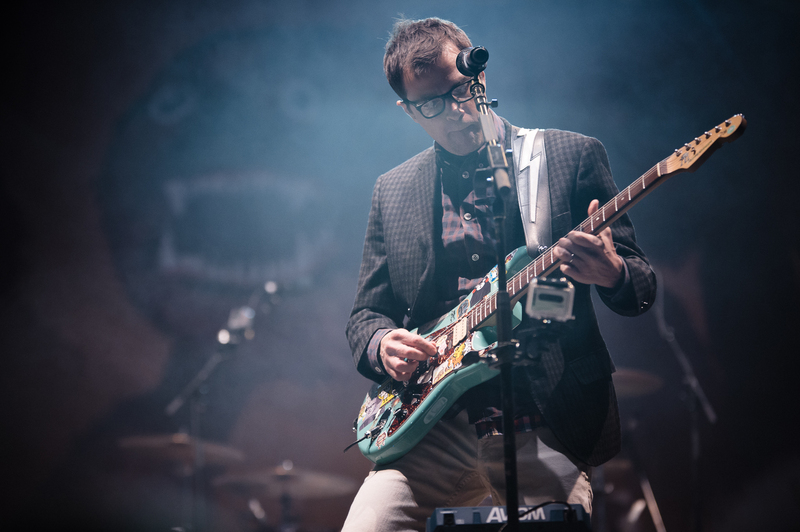 The annual event takes over Grant Park and brings with it an onslaught of free concerts from the likes of Weezer, Fitz & the Tantrums, Passion Pit and Billy Idol. 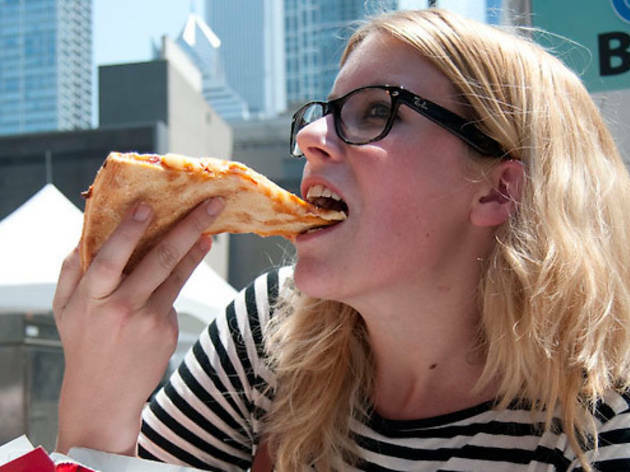 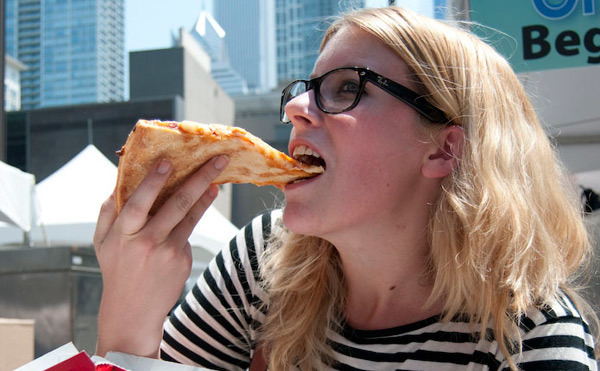 Prepare for five days of deep dish pizza, hot dogs and even hotter tunes with our guide to Taste of Chicago. 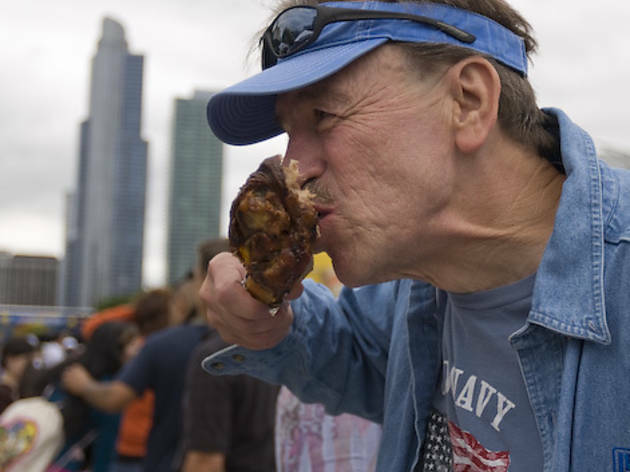 When is the Taste of Chicago 2019? 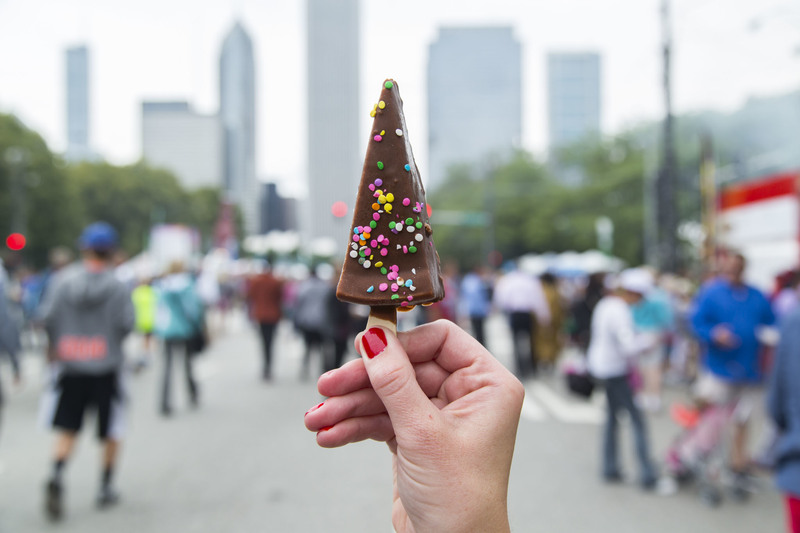 The Taste of Chicago takes over Grant Park from July 10 to 14, 2019. 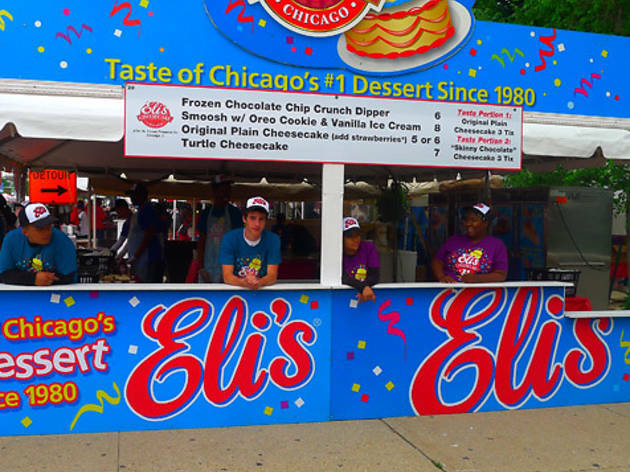 Hours are 11am–9pm Wednesday through Friday and 10am–9pm on Saturday and Sunday. 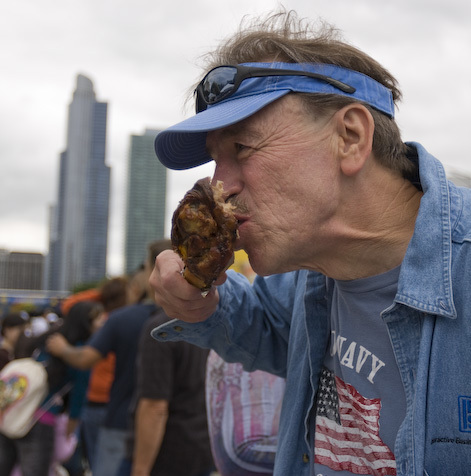 What is the Taste of Chicago? 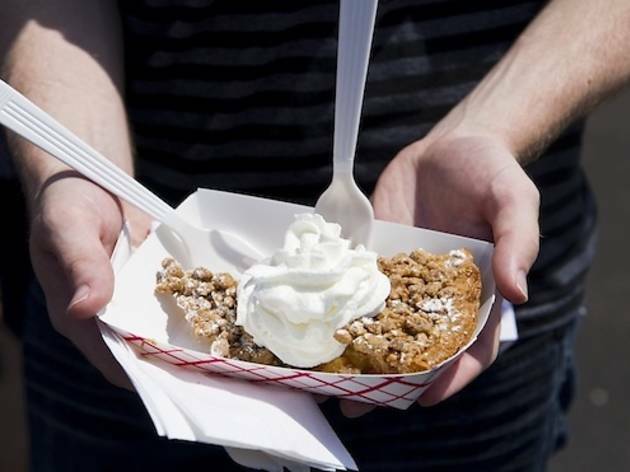 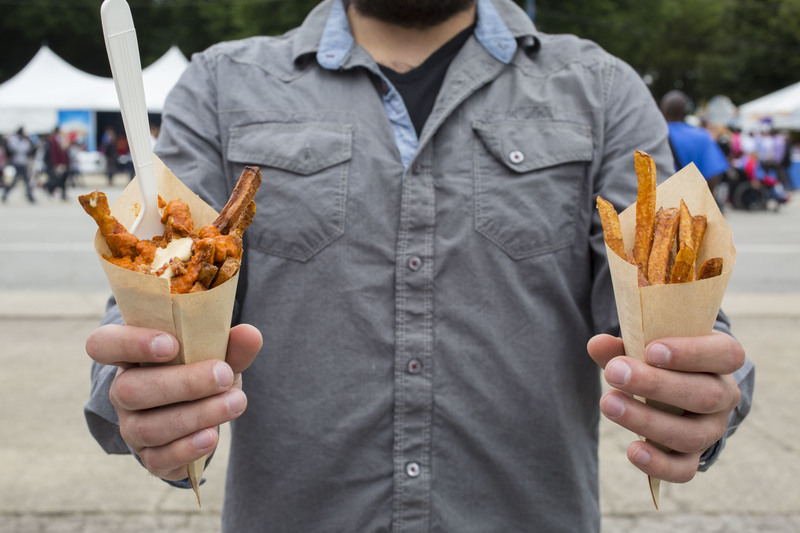 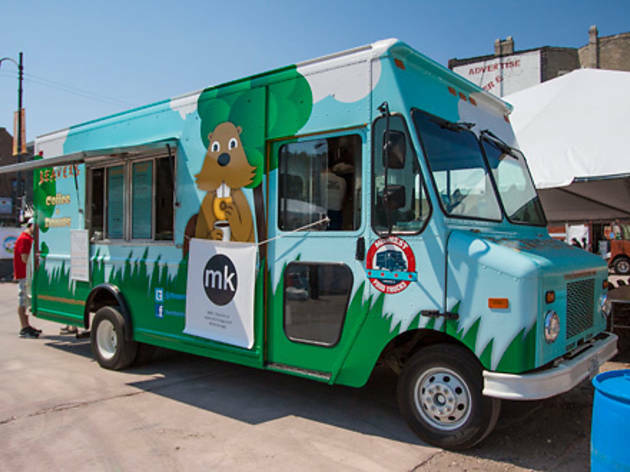 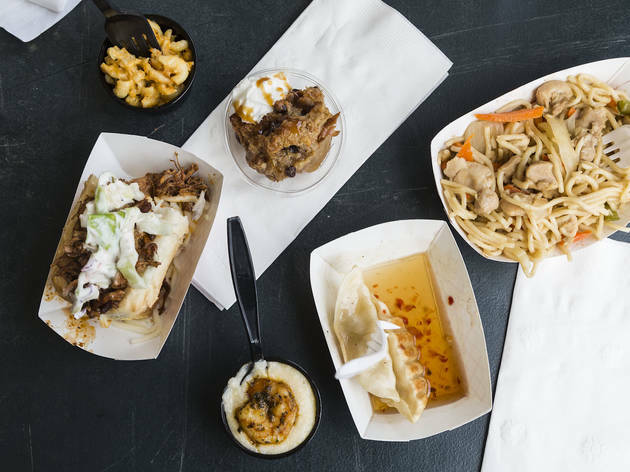 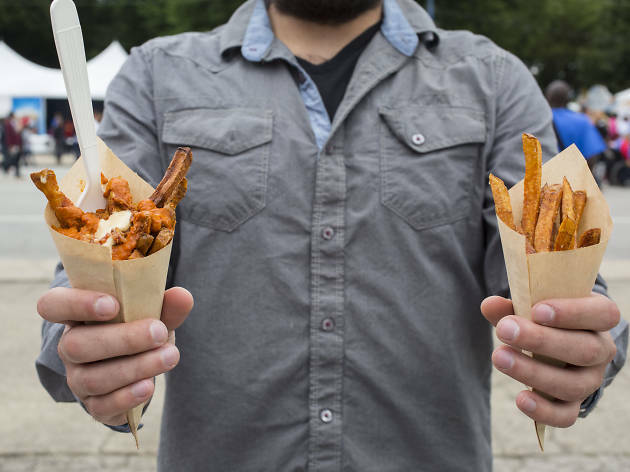 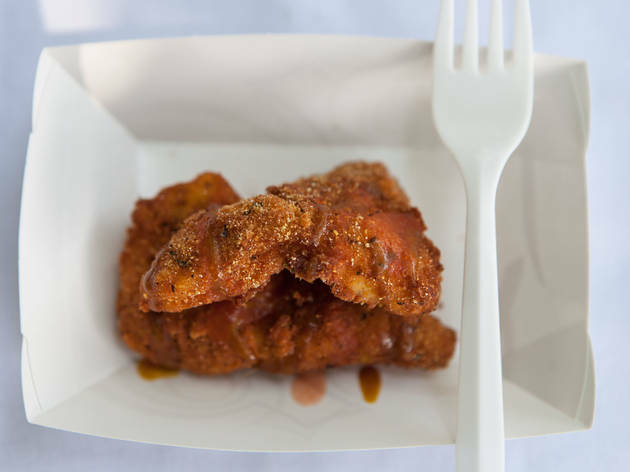 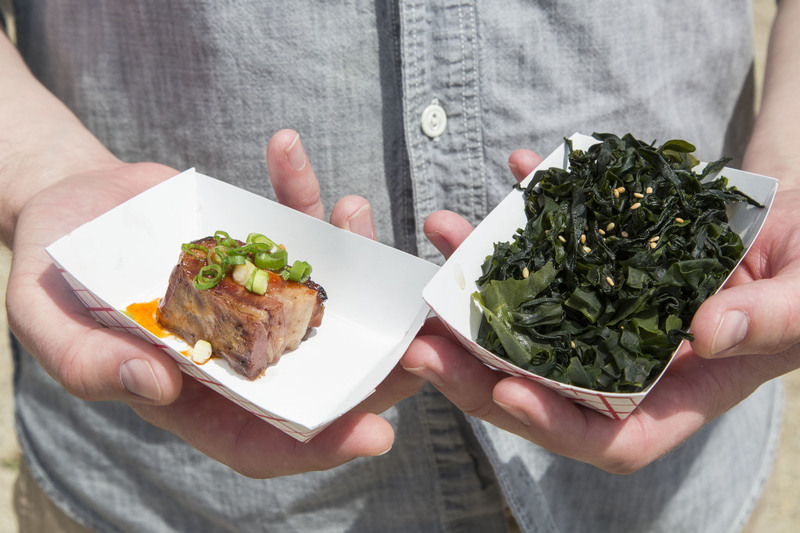 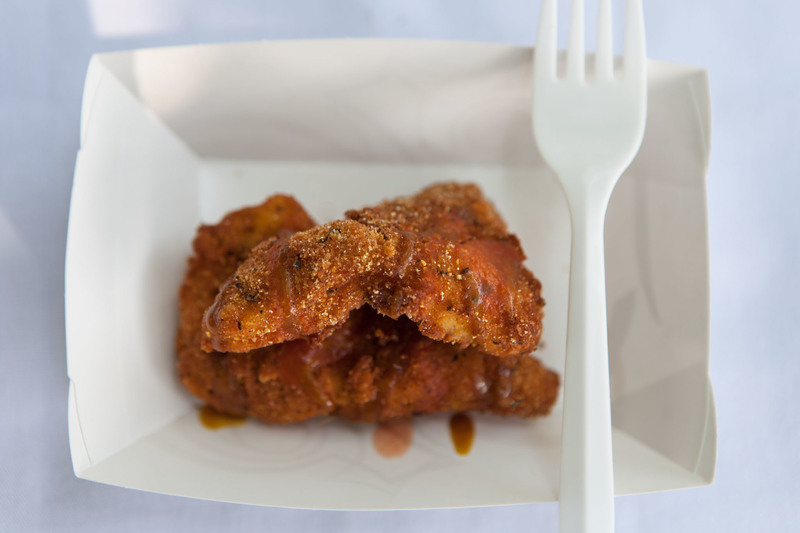 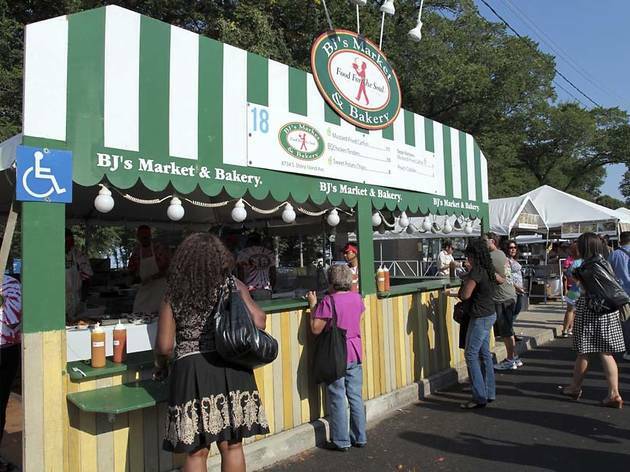 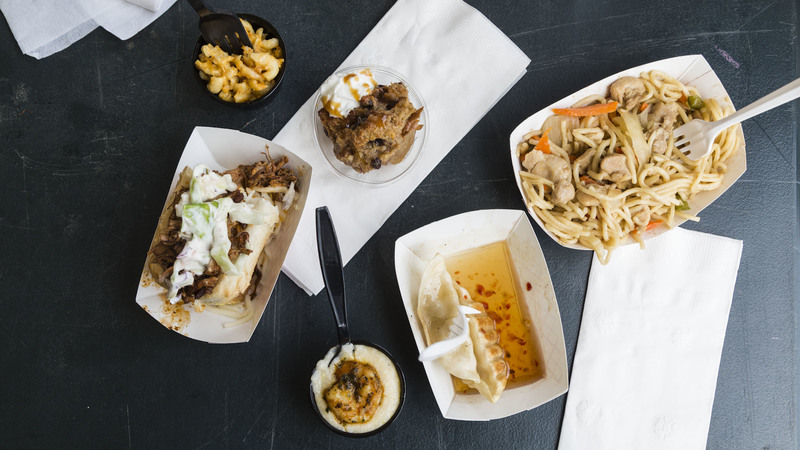 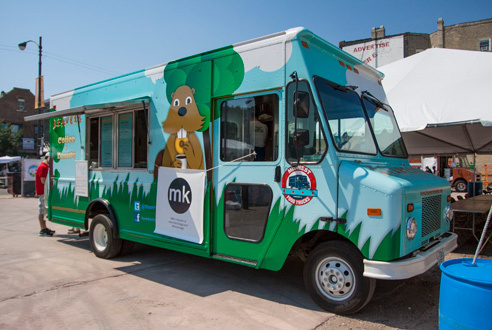 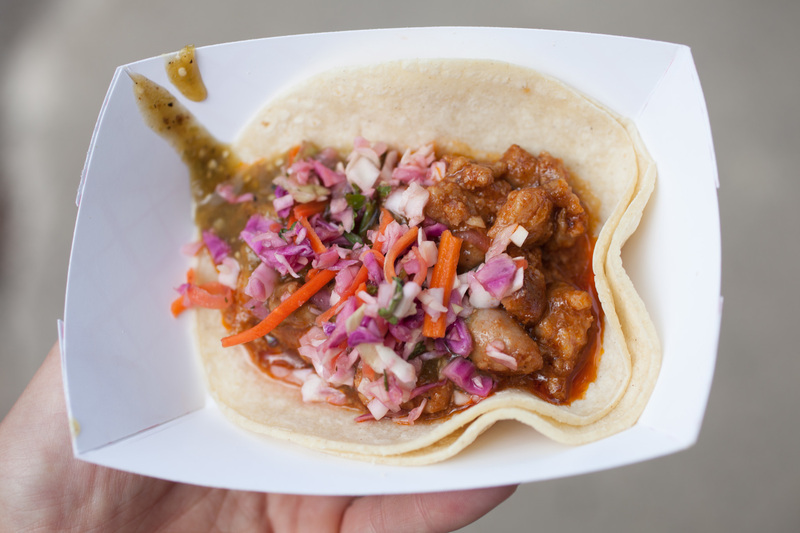 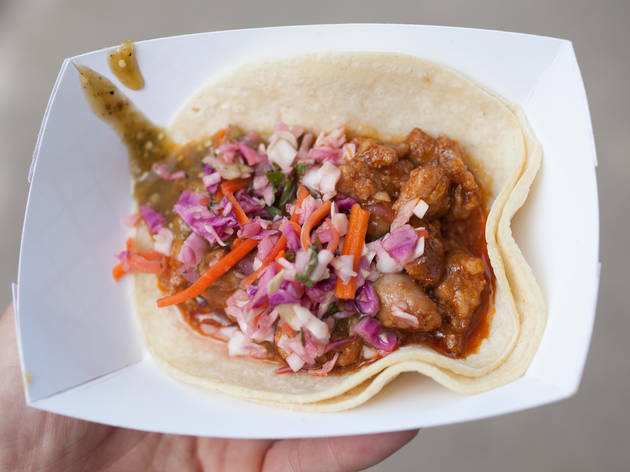 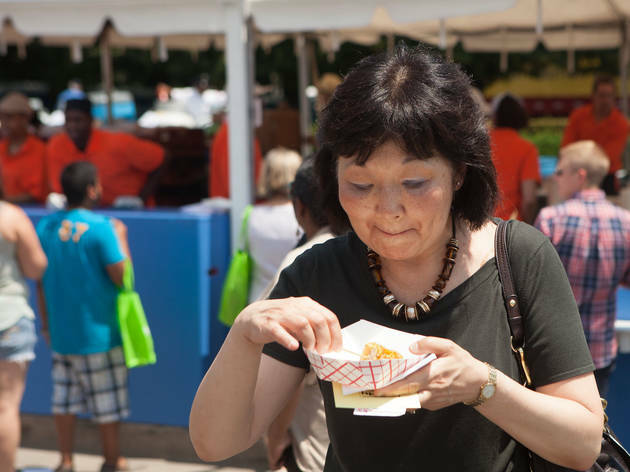 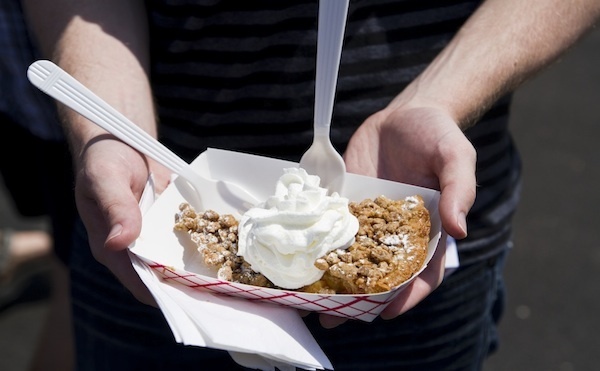 Each summer, a lineup of local restaurants and food vendors set up booths in Grant Park for a free festival, offering samples of their most popular dishes. 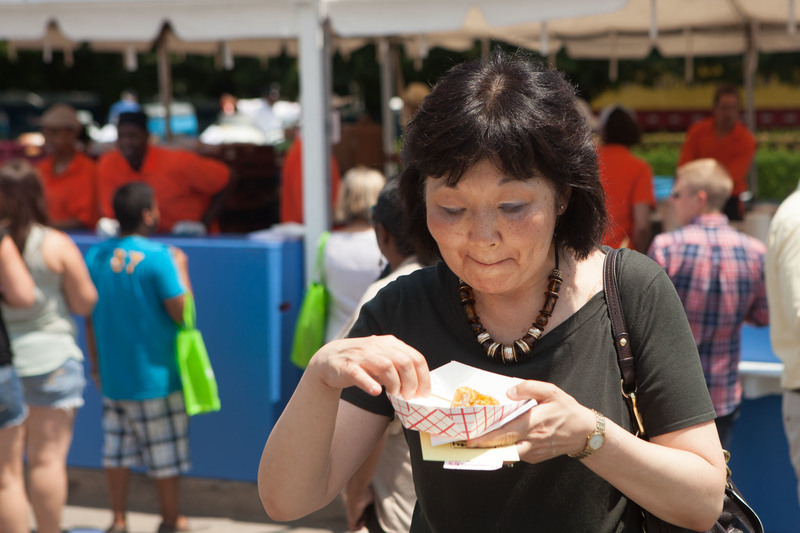 The festival has its own currency—guests purchase tickets at the gate, which can be spent on food and drinks. 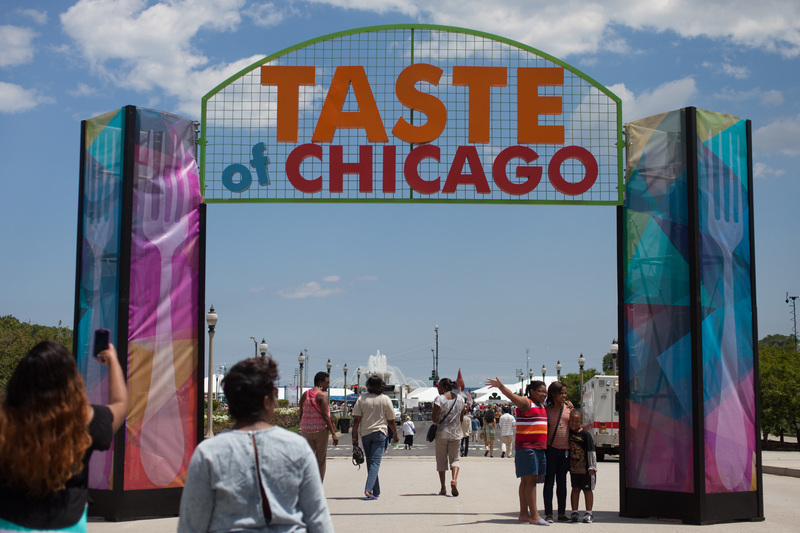 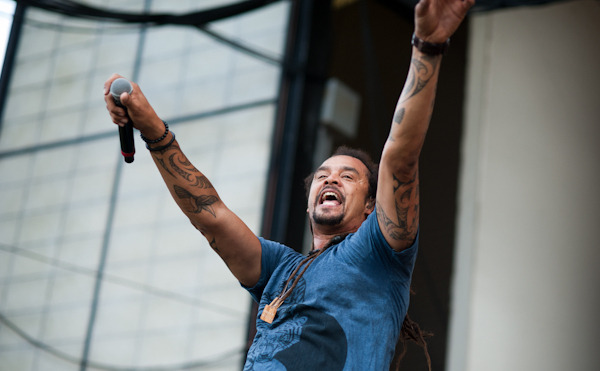 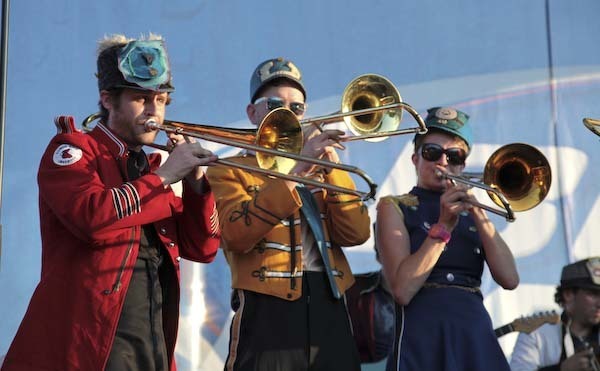 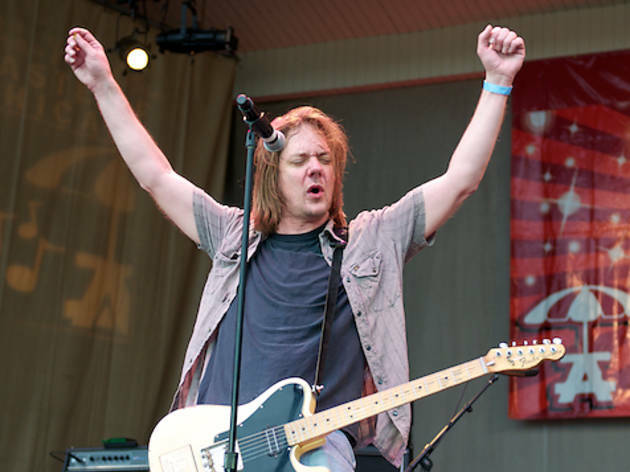 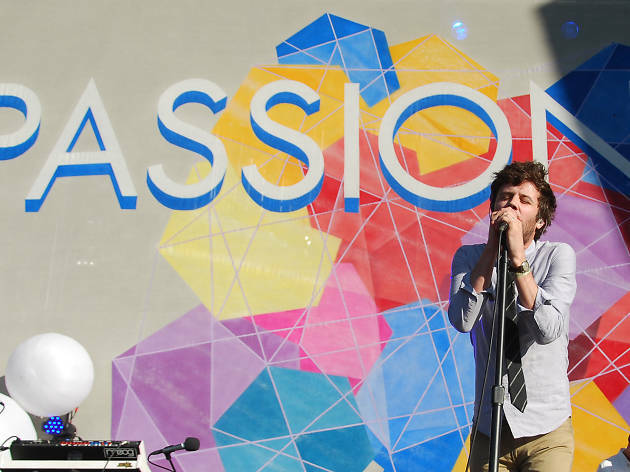 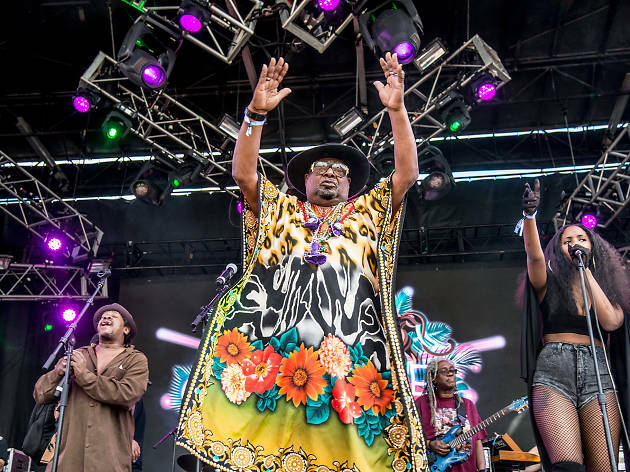 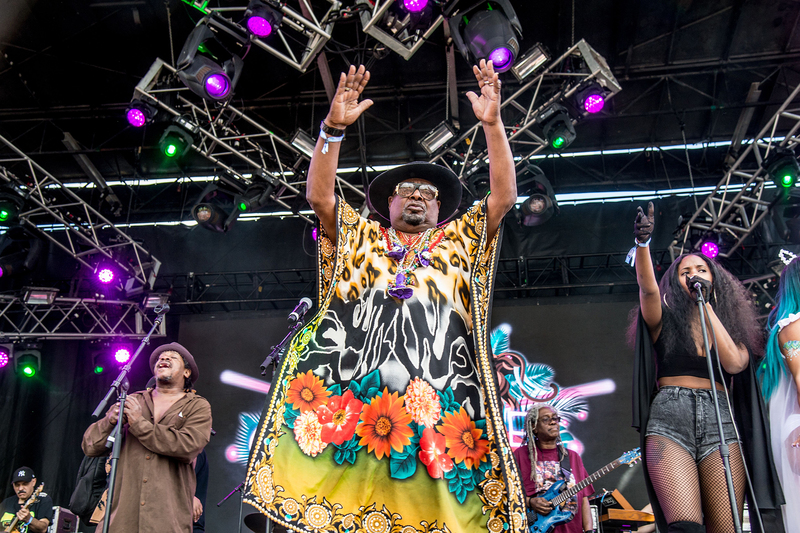 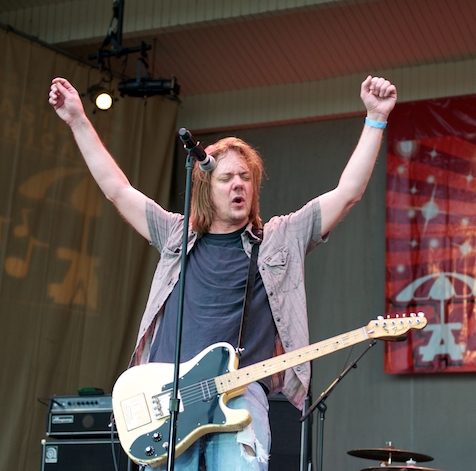 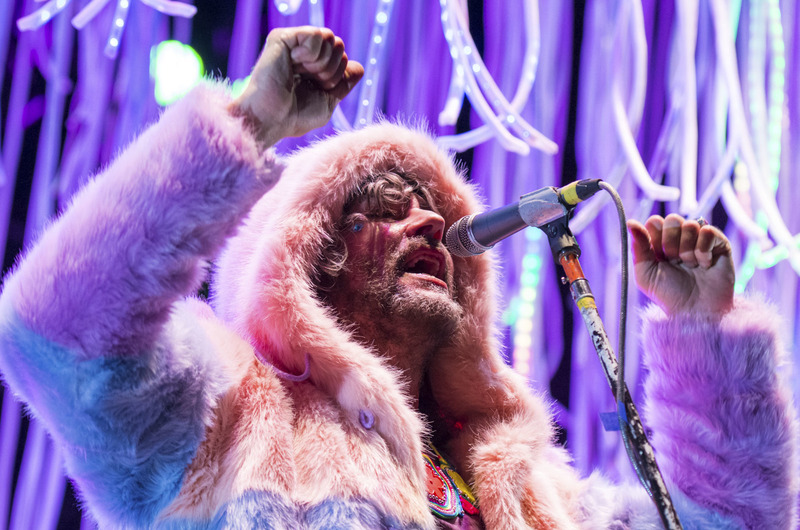 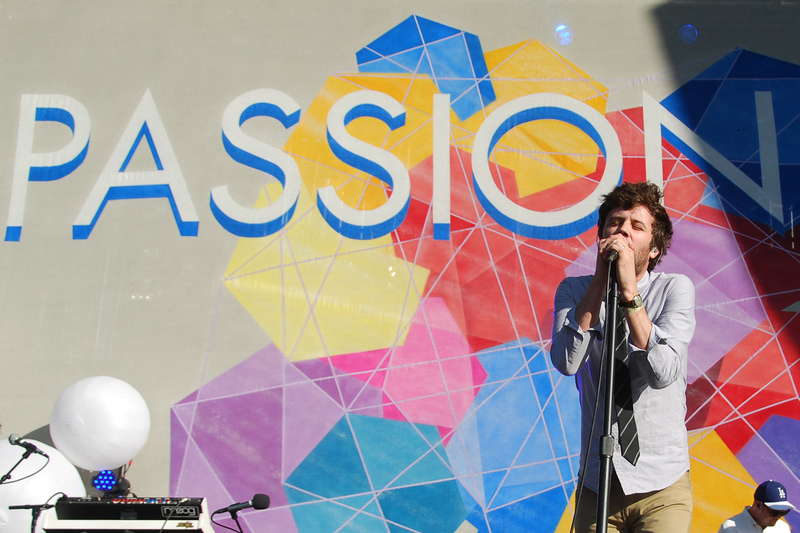 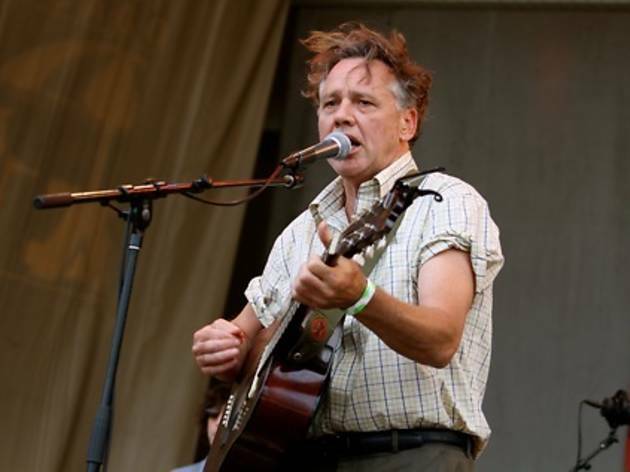 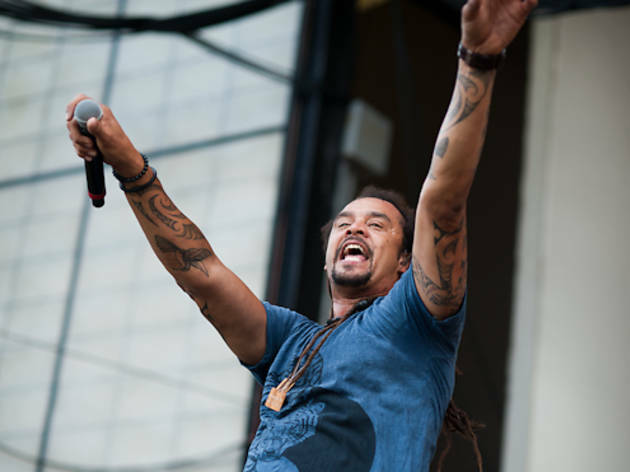 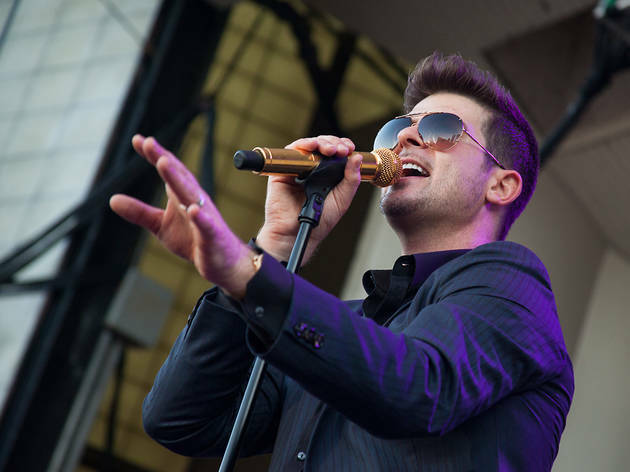 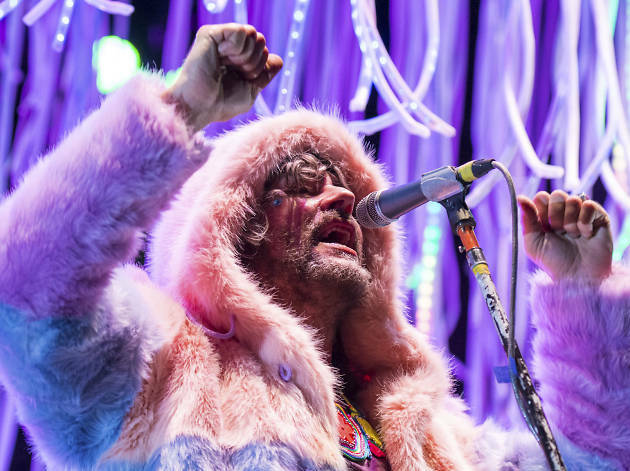 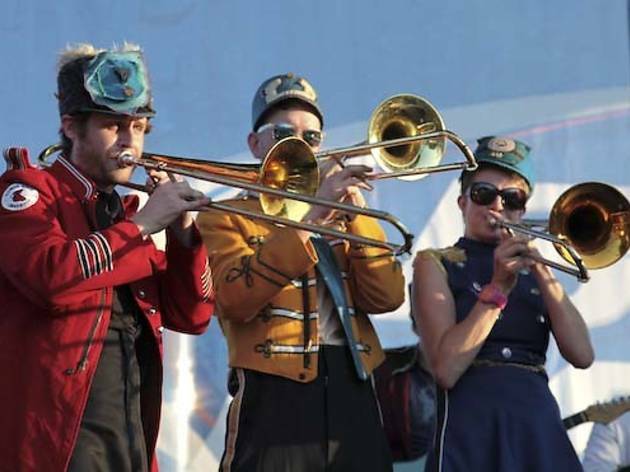 The Taste of Chicago also books a robust lineup of concerts, including major headliners. 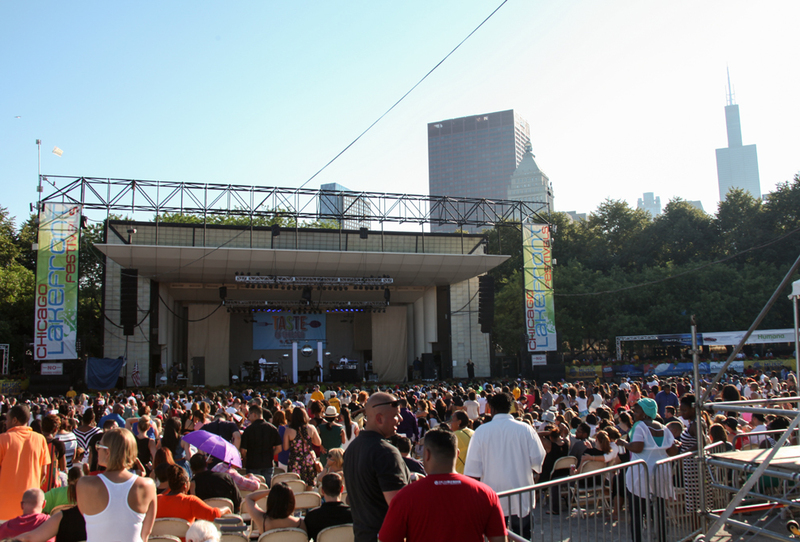 Lawn admission to concerts is free, while pavilion seating is ticketed. 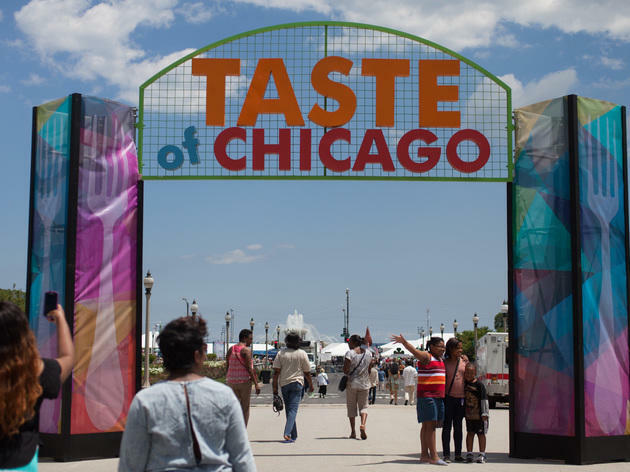 Where is the Taste of Chicago? 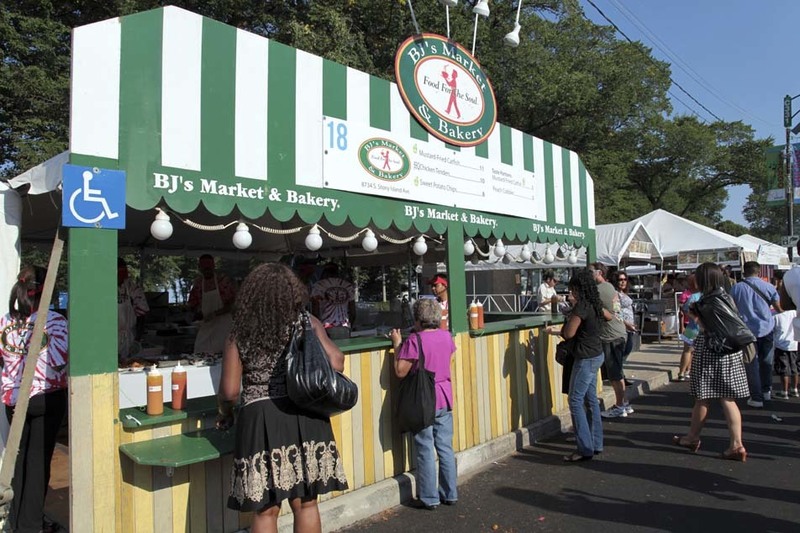 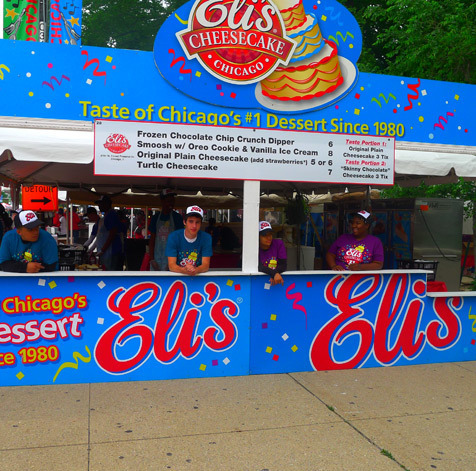 Taste of Chicago is held in Grant Park every year, with vendors lining the streets. 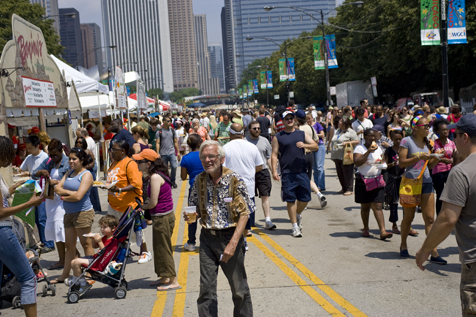 To get there, take any train into the Loop and walk east to the park. 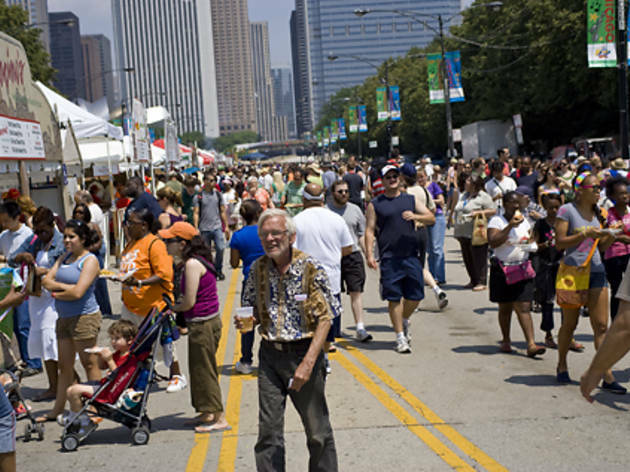 By car, take I-90 E/I-94 E into the Loop and use the Millennium Park parking garages located 5 S Columbus Dr, 25 N Michigan Ave and 325 S Michigan Ave.